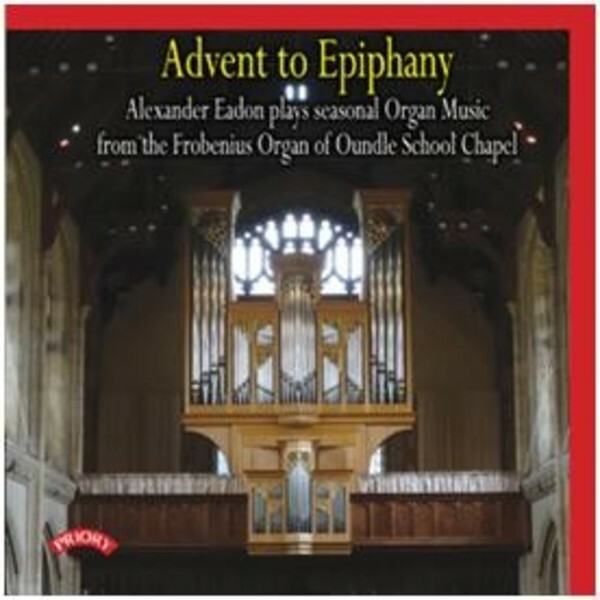 Although Oundle’s famous Frobenius organ is now 30 years old and is known throughout the organ world, it is notably rarely recorded. After an initial flurry of in the mid 1980s, there has been no solo recording since, and this project, implemented as part of the 2015 30th anniversary celebrations, seeks to redress the balance. The music chosen aims to show off the various sides to the organ and demonstrate its versatility in this seasonal recital for Christmastide.